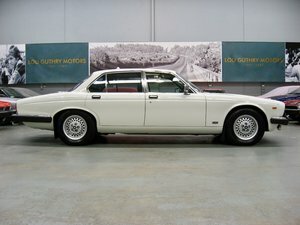 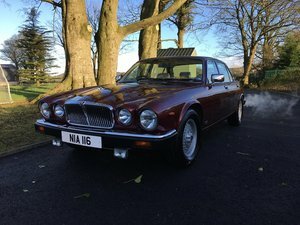 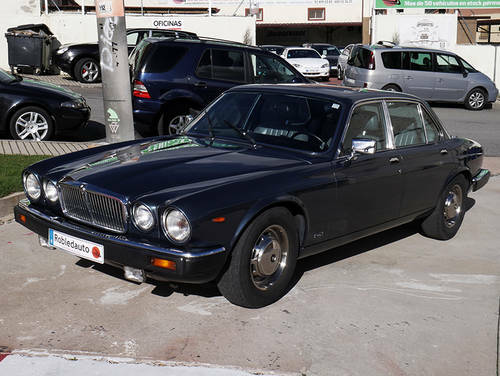 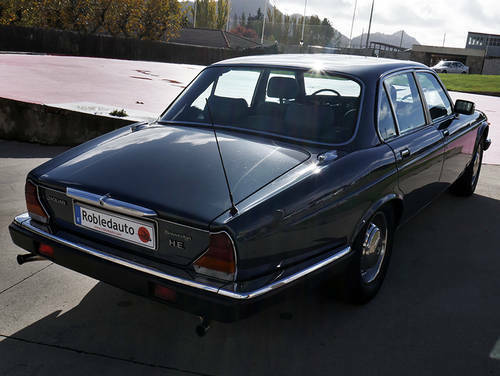 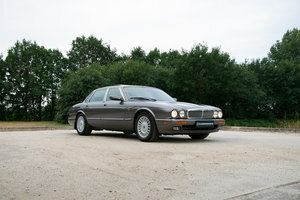 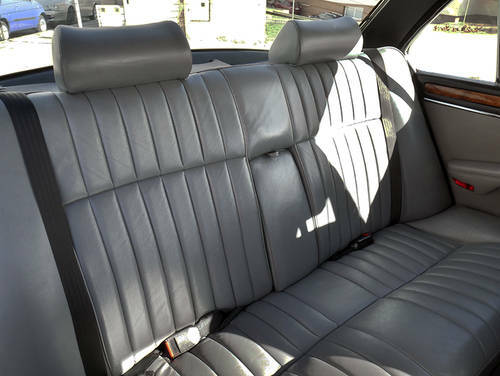 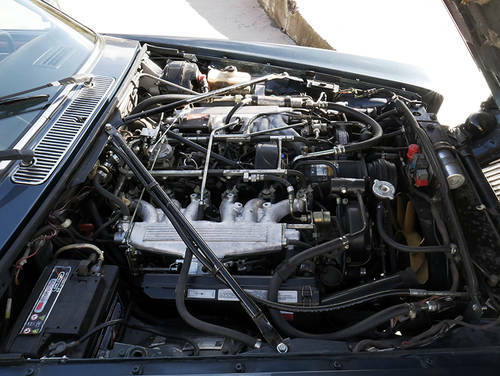 Power and classic styling, this Jaguar XJ 12 Sovereign HE is the perfect car for buyers who want a traditional luxury car, gets its power from a V12 engine of 5. 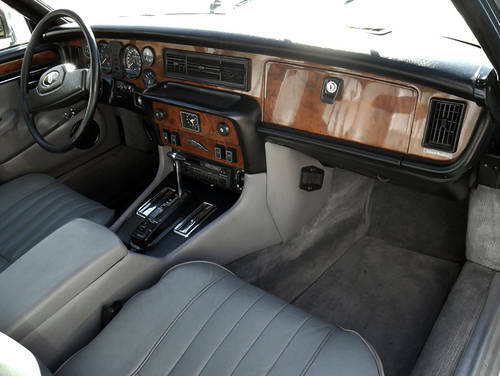 345 cc, 295 hp, accompanied by an automatic transmission with a smooth displacement for a ride full of life and comfortable, very well preserved, year 1985, 108200 kms, supreme in luxury cars of its class, leather upholstery. 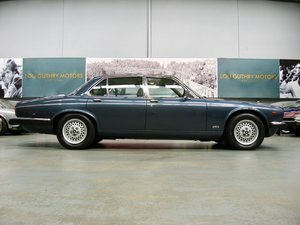 Color blue.